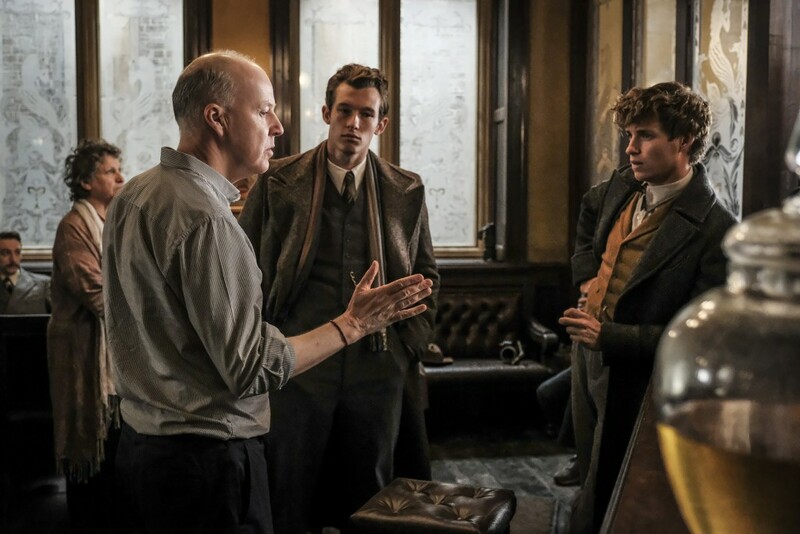 Colleen Atwood is not only an Academy Award winning costume designer, she also has one of the coolest jobs around, and gets to work with all the major actors on set of Crimes of Grindelwald. 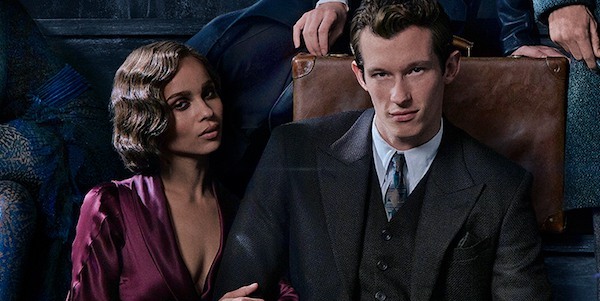 She’s got a great understanding of the characters in this saga, and was the perfect person to some insight into the next instalment in the wizarding world film series! 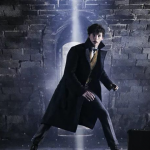 “With Newt we all sort of fell in love with the blue coat, right? So what I realized that I wanted to do with it is take a little bit more– he’s done a little better in the world on the outside. His clothes are a little bit nicer quality; they’re not quite as rumply; they’re a little more urban I’d say. He’s written a book and he’s become acknowledged for who he is. And what I did is I took a gray fabric that I found that I had woven for the film ‘cause I found an old piece and then the mill luckily reproduced it for me and then we just wanted a little bit of a hint of blue so I did a screen over it of little, tiny blue dots so in some of the light you catch kinda the old blue. It’s pretty subtle but you get a little kick of it without it being the same. 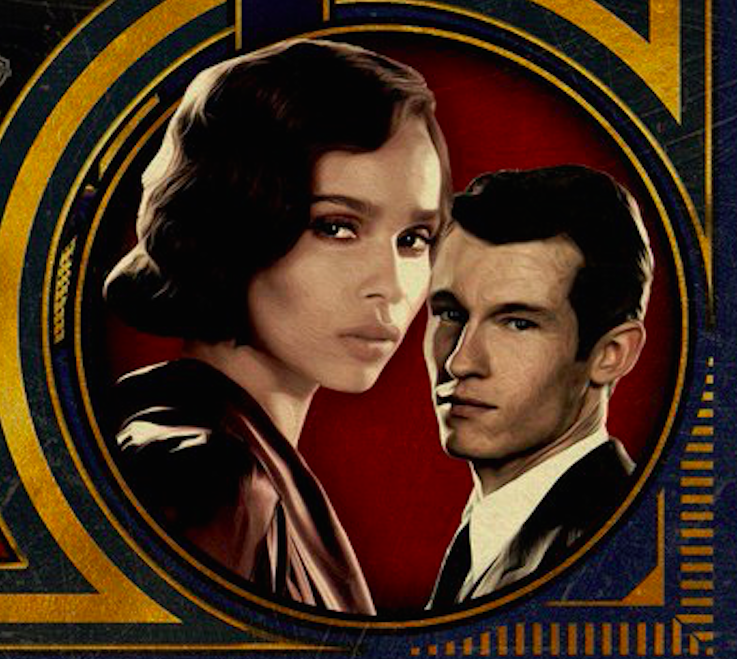 “I love Credence. I love his character. I love who he’s becoming and I also think Ezra Miller is a spectacular young actor, a really great actor, and so it’s fun to kinda work with him on where we’re going with it and he loves a costume so he’s a costumer’s friend. Colleen says that the costumes in Circus Arcanus are inspired by French circuses and sideshows, and tie to who each character in the circus is, but we’ll have to wait to see more! 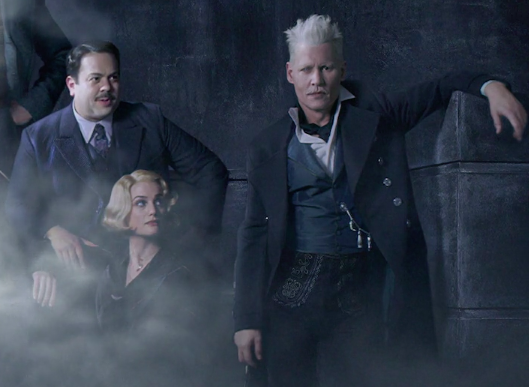 Fantastic Beasts: The Crimes of Grindelwald will hit theaters November 16th. 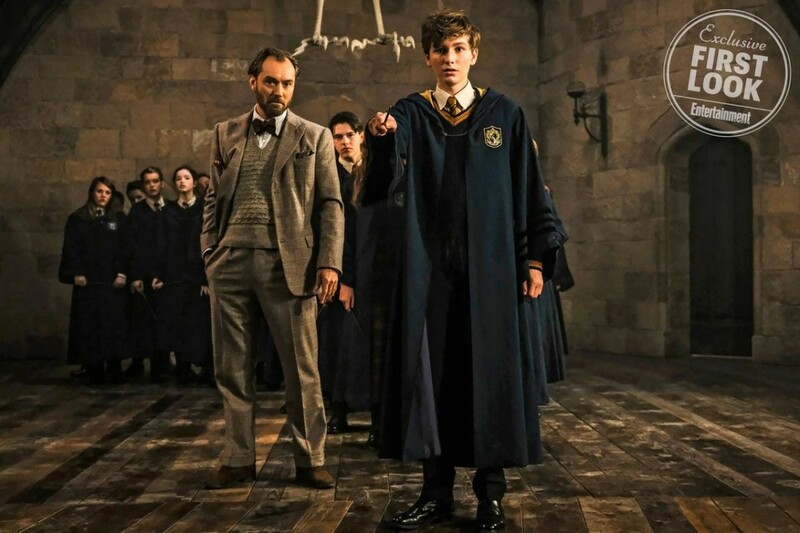 Catch our report from the Art Department with Martin Foley here, our walk though the French Wizarding World sets here, and interviews with the Prop Department’s Pierre Bohanna, director David Yates, producer David Heyman, Eddie Redmayne (Newt Scamander), Callum Turner (Theseus Scamander) and Ezra Miller (Credence Barebone). 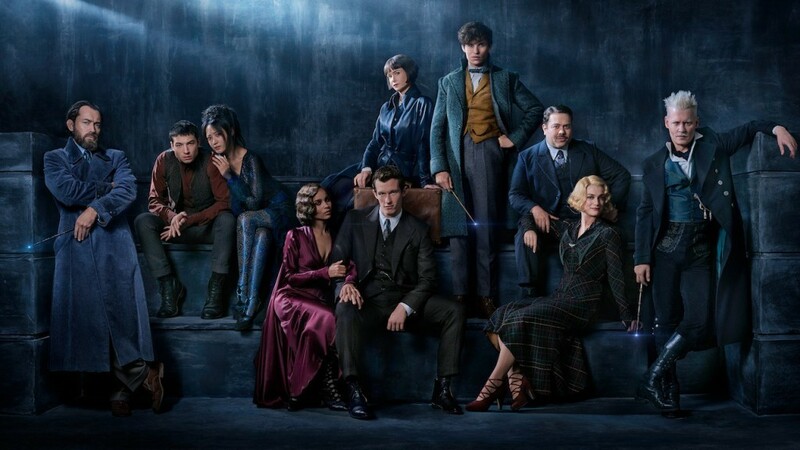 Leaky would like to thank Warner Bros for this exclusive coverage of yet another instalment in J.K. Rowling’s Wizarding World, and Colleen Atwood for giving up some of her time of set to talk to us more about ‘Crimes of Grindelwald’!